While I am busy plugging away at the sequel to my debut novel, it appears The Chosen Ones is getting ready for its coming out party. Excuse me while I imagine my novel dressed in a ballgown, carefully and gracefully walking down a winding marble stair case. 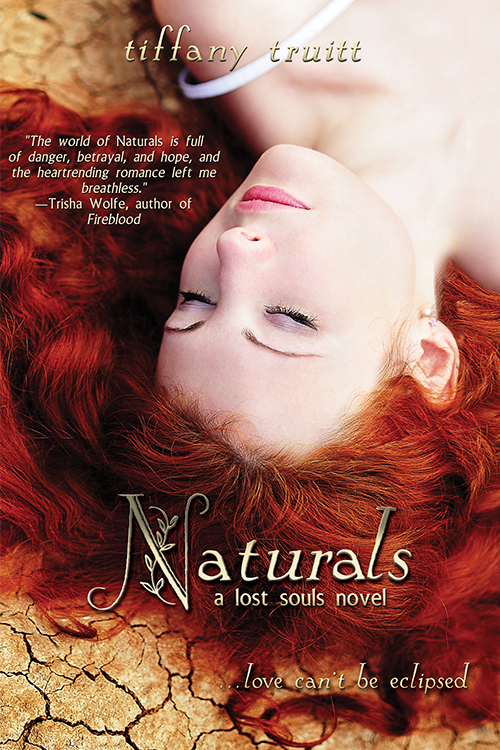 AdA, a Quebec based publisher, has licensed the world French language rights for Tiffany Truitt’s Lost Souls Trilogy. 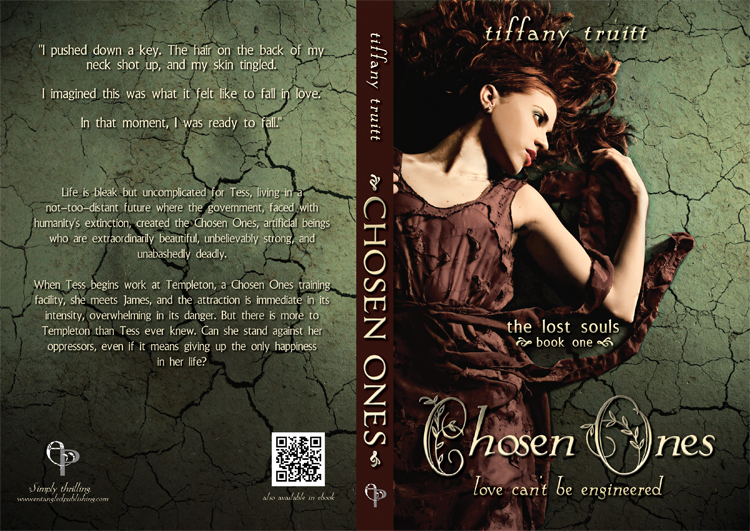 Book one in the series, Chosen Ones, is slated for a spring release here in the United States through Entangled, and is already garnering pre-sale buzz. Chosen Ones is a highly anticipated dystopian YA novel, now to be published in French, as well. I am so thankful to be working with Entangled Publishing. I know we will all have much more to celebrate in the near future. Please check back soon for a seriously cool contest announcement. You will LOVE the prizes. Trust. Today’s six sentences reveal some of the tensions between the chosen ones and the naturals. As punishment for her sister’s sins, Tess is sentenced to work in Templeton, a training center for young chosen ones. While working there, she begins to suspect that everything the council told her about why the chosen ones were created was a lie. I hope you enjoy this week’s excerpt. Also, check back this week for some big, BIG news!! 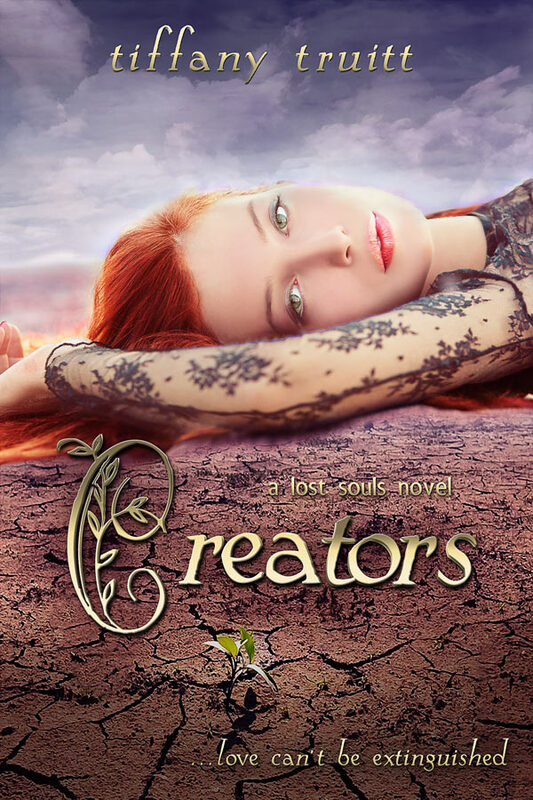 Below the scene, you will find the awesome book trailer for The Chosen Ones. “What is this thing?” a boy asked, sizing me up. “It is what it is,” another one of them said. His words snapped me from my dizzy recollections. His eyes lingered on my shirt, focusing on the undone buttons. This seemed to be rather amusing to the others, as they all laughed. “Are you lost?” one of them asked with a sloppy grin. Today’s Six Sentences come from my debut novel, The Chosen Ones, which will be released in April!! I don’t want to give too much away, but I hope the sentences below help build the tension. 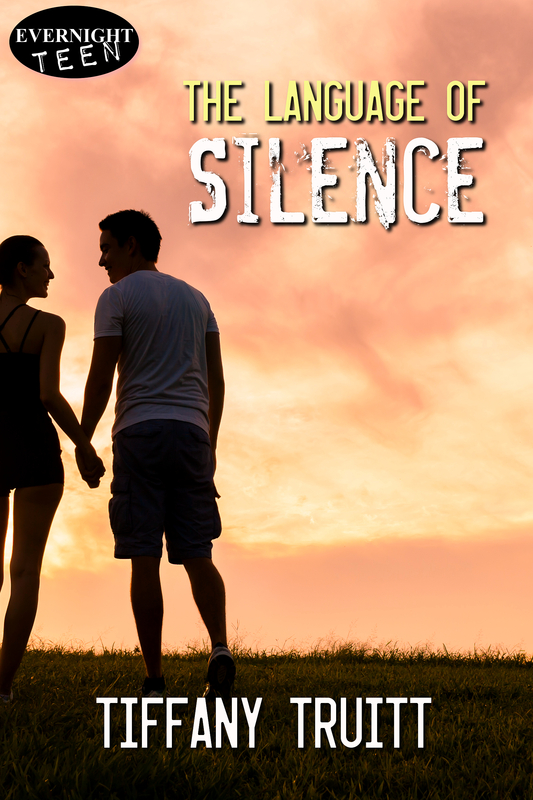 When Tess, the novel’s protagonist, starts working at Templeton, a training center for young chosen ones, she begins to realize the place has many ,many secrets to keep. The smell hit me first. It was unfamiliar and seemed out of place in the chosen ones’ posh training center. It burned my nostrils. I tried to push my nose under the top of my cotton shirt, but still the odor invaded my space. The light of the room was blinding and so different from the natural light that streamed from the windows of the upper levels of Templeton. Here in the basement, the darkness felt like it was hiding Templeton’s secrets.